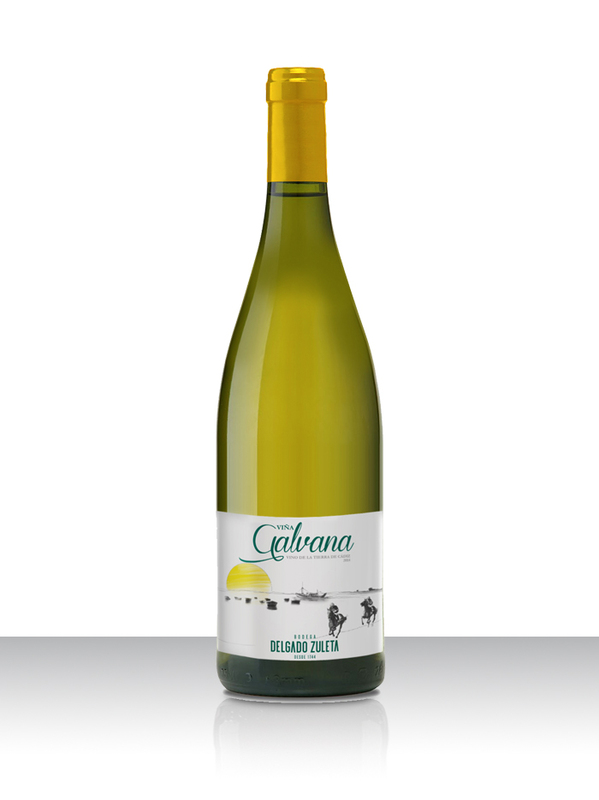 White Wine from Cadiz, made of Palomino (in a higher proportion) and Muscat varieties, coming from vineyards near the Costa de la Luz, between the municipalities of Chipiona and Sanlúcar de Barrameda. A wine that perfectly reflects its Andalusian character: cheerful, ideal to share in good company and perfect with any tapa or sea-based cuisine. 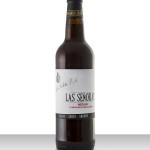 It is how the winery pays tribute to Sanlúcar and its citizens. Young white wine obtained by the cold fermentation of source musts in stainless steel tanks to preserve their flavor and freshness. 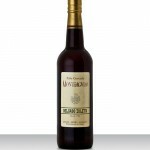 With an alcohol content of 12% vol., this wine is available in 75-cl bottles. Very pale and bright golden in color, this wine has a high intense nose, highlighting its fruity aromas. On the palate, it is fresh, dry and light with fruity flavors. 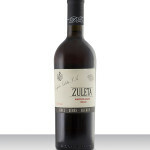 A friendly wine that is perfect to drink out with friends and to enhance all kinds of tapas and seafood stews. Great companion for appetizers and fish and seafood based main courses.